Discover Star Trek Discovery – Behind-The-Scenes Video! Star Trek: Discovery behind-the-scenes – Photo courtesy of CBS All Access. Ahead of Star Trek: Discovery’s premiere on September 24th, CBS All Access has posted a behind the scenes video that features cast and creators talking about the series. It includes some intriguing new footage – including a better look at First Officer Michael Burnham’s adoptive father, Sarek. Without Further Ado – The First Trailer for Star Trek: Discovery! At today’s upfront, CBS unveiled the key art and first trailer for Star Trek: Discovery. As a Trekker myself, it looked great and felt right. Star Trek: Discovery’s first season has been expanded to fifteen episodes and its first episode will premiere on CBS – following the premiere, all episodes will stream exclusively on CBS All Access. Additionally, each episode will be followed by an after-show, Talking Trek. Jason Isaacs To Captain Star Trek: Discovery’s Starship! Jason Isaacs has come aboard Star Trek: Discovery as Captain Lorca of the U.S.S. Discovery. Mary Wiseman will portray Tilly, a Starfleet Academy Cadet in her final year, who has been assigned to the Discovery. One Question Clip: The OA! 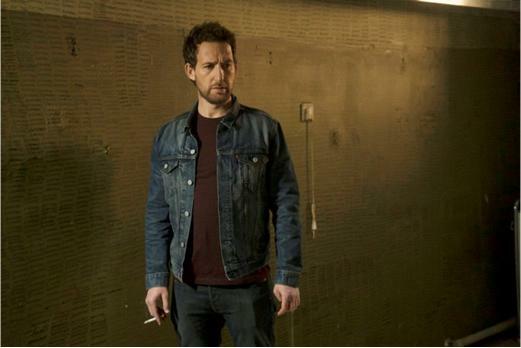 A scientist (played by Jason Isaacs) encounters Praire Johnson Johnson busking in a subway station and has a unique question for her. The OA premieres on Netflix on Friday, December 16th. Check out the clip after the break. The Order of Moriah compiles all of the requirements needed to enact their deadly plans. Peter’s (Golden Globe nominee Jason Isaacs, “Awake”) attempt at preventing the impending catastrophe thrusts him into partnership with a former foe. Lynn (Emmy Award winner Anne Heche, “Save Me”) realizes the depth of the conspiracy during her investigation into Ambassador Ridell (Golden Globe winner Regina Taylor, “I’ll Fly Away”) who is expecting a mysterious package from the States. 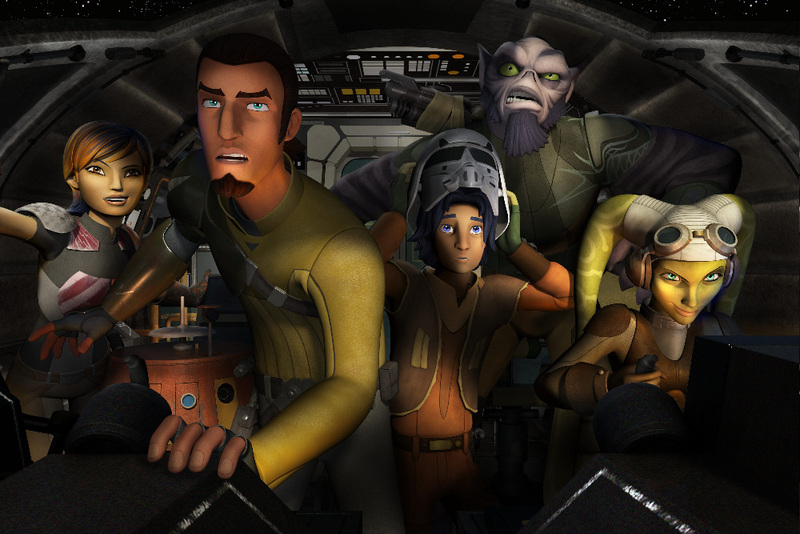 Star Wars Rebels Gets Second Season! 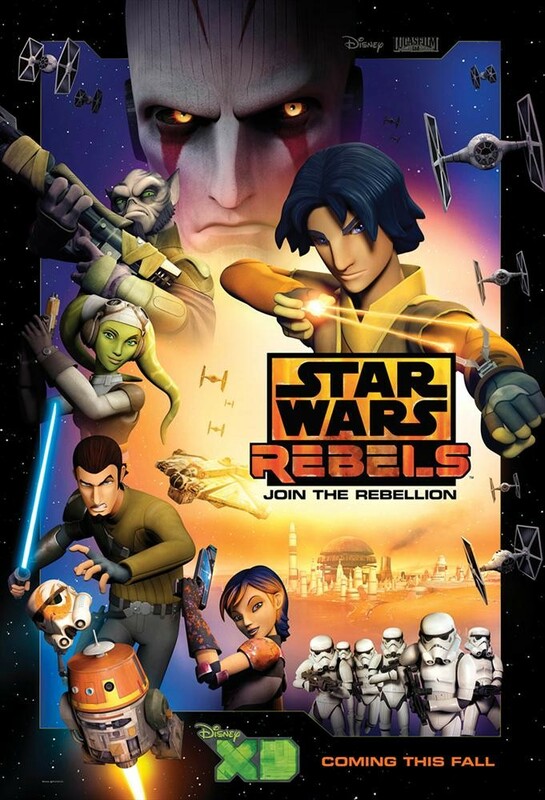 I love it when a plan comes tohether – and so, apparently, does Disney: Star Wars Rebels has been given a second season order ahead of Friday’s premiere of the special movie-length episode, Star Wars Rebels: Spark of Rebellion.